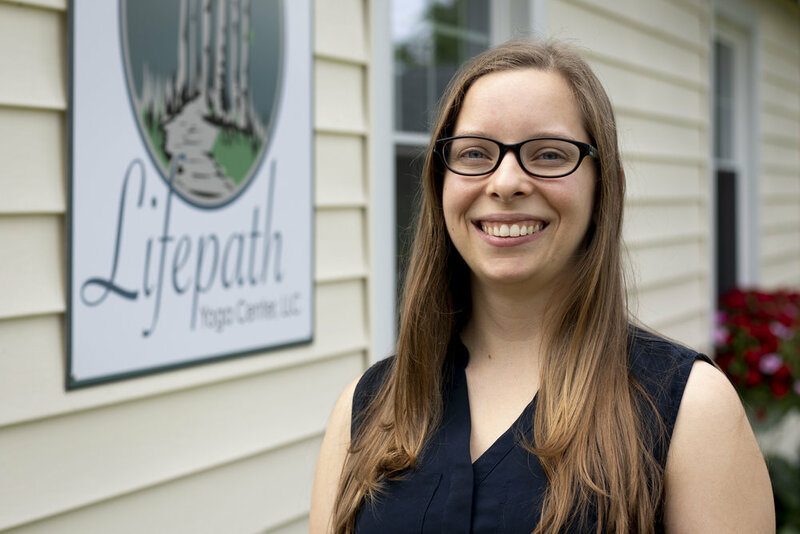 Dr. Cara will start accepting new patients on January 1, 2019 at Lifepath Yoga Center in Springville. To schedule your appointment or answer any questions you may have, call her office at (716) 341-9249 or e-mail drcaraczechowski@gmail.com. Dr. Cara Czechowski received her Doctorate in Chiropractic from New York Chiropractic College, where she is a member of the Phi Chi Omega Honor Society and was named consecutively to the Dean’s list. 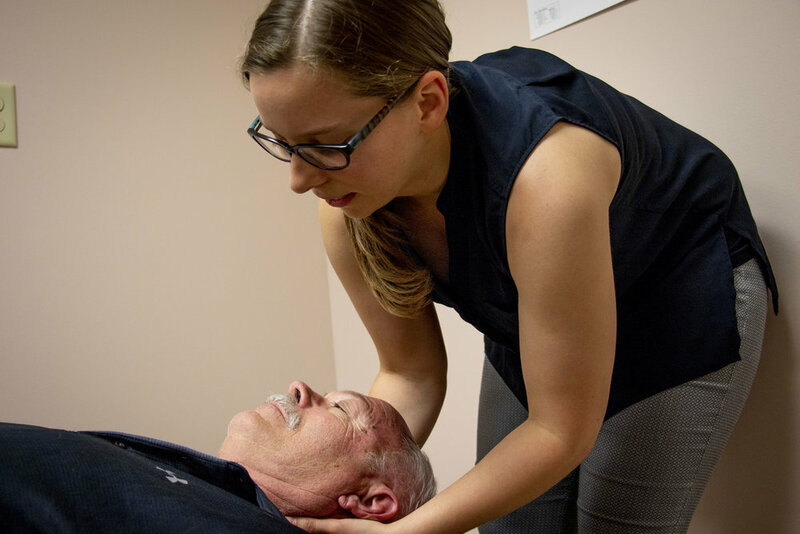 While still enrolled in the Chiropractic program, she began studying at the Fingerlakes School of Acupuncture and Oriental Medicine where she later graduated with a Master of Science degree in Acupuncture and became a licensed Acupuncturist in August 2018. Dr. Cara also holds a Bachelor of Science degree in biology from Nazareth College in Rochester. Cara has a passion for helping others on their journey of becoming the healthiest and happiest versions of themselves. She strives to find the best and most appropriate treatment for each patient, whether that is in her office or collaborating with each individual’s healthcare team. She looks forward to meeting you!